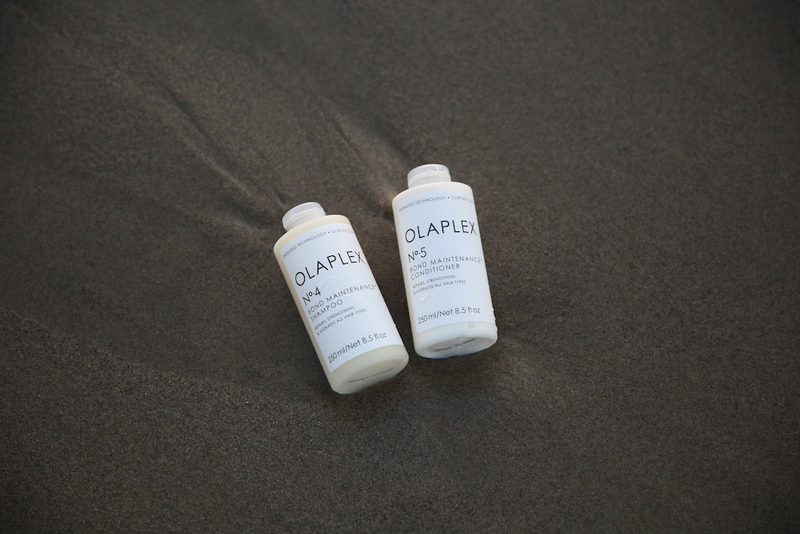 Thanks to the strengthening properties of OLAPLEX you can gift clients with that “sun-kissed” style minus the damage. Give clients summer ready hair. Recommend Olaplex. 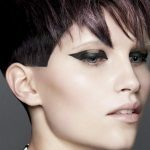 Summer hair hasn’t always been synonymous with healthy hair; all that salt and sun subjecting even the healthiest strands to extra wear and tear. Thanks to the strengthening properties of OLAPLEX you can gift clients with “sun-kissed” style, minus the damage. Use OLAPLEX preventatively in-salon. An intensive strengthening treatment using No. 1 Bond Multiplier and No. 2 Bond Perfector rebuilds hair internally by linking broken disulfide bonds caused from everyday environmental factors or thermal styling. The ultimate post-colour hydration fix. For best results during the warmer months educate clients on the importance of take-home hair treatment, OLAPLEX No.3 Hair Perfector. Containing the same ingredients found in all professional OLAPLEX products, the at-home bond builder is best used once a week for protection from ongoing damage – hello silky, hydrated sun-kissed hair! 3. IT’S AS EASY AS 3-4-5! Nothing says summer like those blonde beach-babe vibes but maintenance is key – before, during and when autumn rolls in! 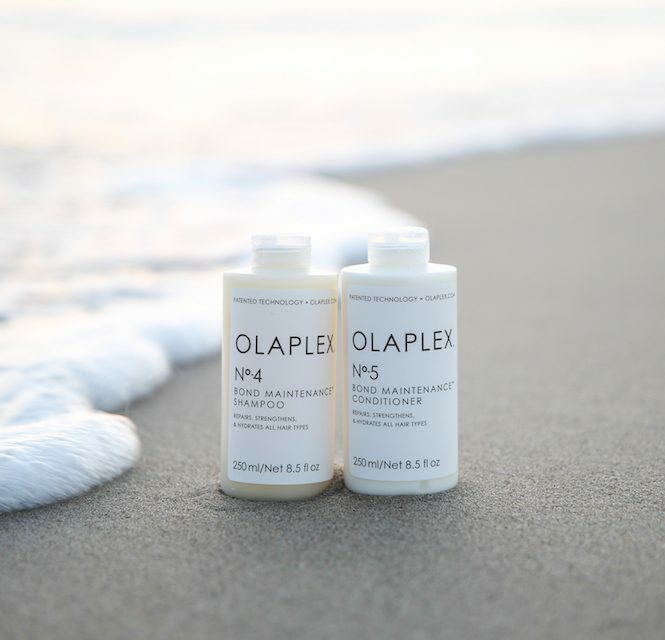 Not just for coloured hair, OLAPLEX’s ‘3-4-5 system’ is a three-step take-home regimen using the newly launched No.4 Bond Maintenance Shampoo and No.5 Bond Maintenance Conditioner. Cleanse, condition and follow with No.3 Hair Perfector to repair, strengthen and protect. Tangible, salon-fresh results between salon visits. 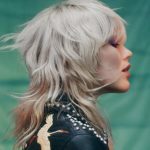 Long live the gift of OLAPLEX!